I frequently meet people who are interested in starting or being part of a creative club of hardware hackers who build extremely useful tools from everyday gadgets and simple components. They would love to be part of what I now call the Nigerian Tech Club. It will not just include hardware hackers but also guys/girls doing the amazing with software. I have created a crowdfunding page on indiegogo for everyone willing to support and be a pioneering stakeholder in this revolutionary movement. The goal is to raise $10,000 and then I can approach my high value contacts/network to fund the costs for a conducive hub space and every other cost involved in setting it up as 24/7 home office like environment with always available food/drinks. Below is a copy of the funding appeal page on Indiegogo. We are creating a hardware + software tech club where extremely creative guys and girls with excellent hardware or software hacking skills can come together to build things that will meet the unique needs of everyday Nigerians, companies in Nigeria and fellow geeks in Nigeria. Have a dedicated hub open 24/7. Have all kinds of hardware (raspberry pis, arduinos, netduinos, microcontroller chips, programmer boards, a high speed computing server, general electronics components, new tech devices, DIY electronics kits ...) and special software to program devices and do uncommon things. 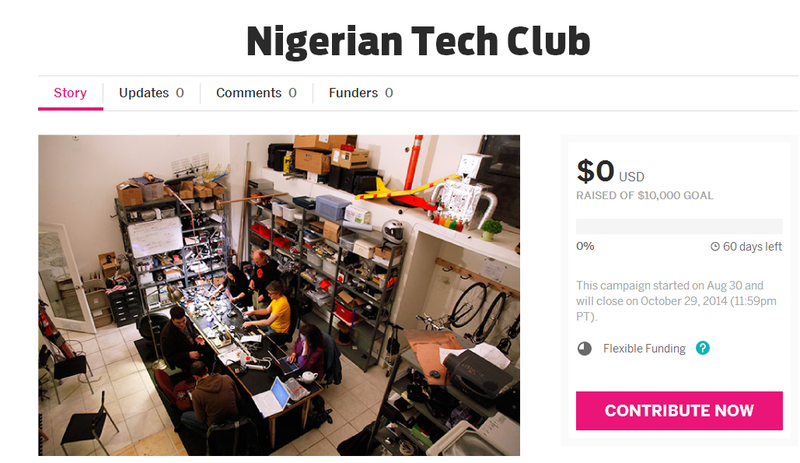 Start the first true Nigerian hardware + software hacker space. Why should you support this? Your contribution will be used solely for procuring the hardware and software needs of the club. We are going to separately source for the fund to cover costs of securing a great workplace, providing the conducive work environment and keeping the kitchen always stocked with food. None of the contributed money here will be used for anything besides buying the components, software and books that the club will provide its members.And as a pioneering contributor you'll be on our Tech Hall of Fame list and you'll become a stakeholder. You will be in the loop of everything that happens and you will always be the first to be shown the amazing products that come from the club. There are many ways you can be a part of this. Help inform other tech geniuses you know who would want to be part of this. 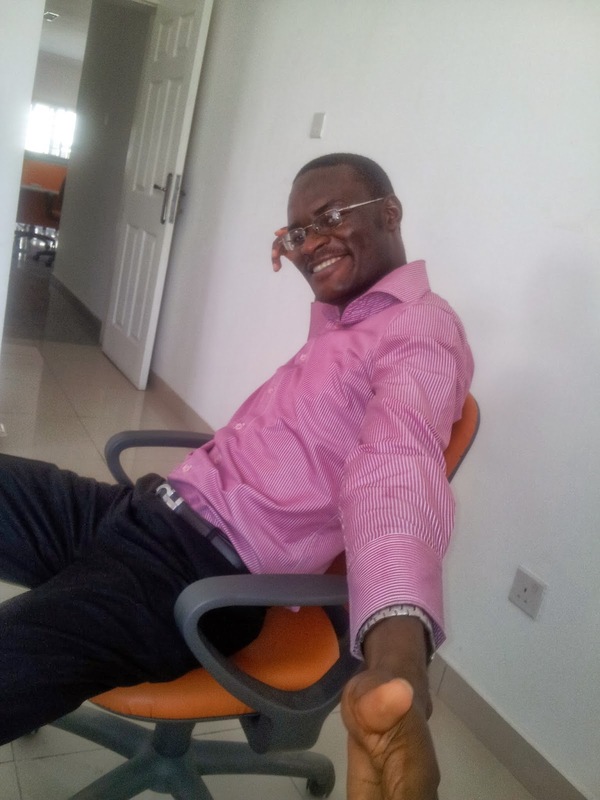 You can also reach Michael Olafusi on +2348089382423 to join the administrative team.